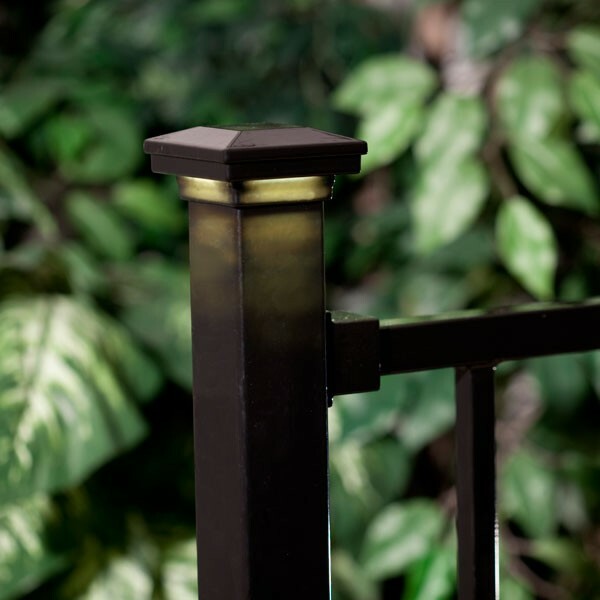 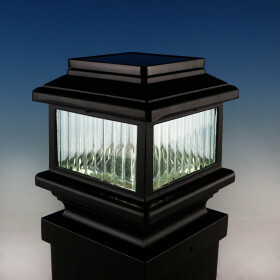 To keep water and debris out of your posts while also adding a simple touch of detail, look no further than the AL13 Home Aluminum Post Cap by Fortress. 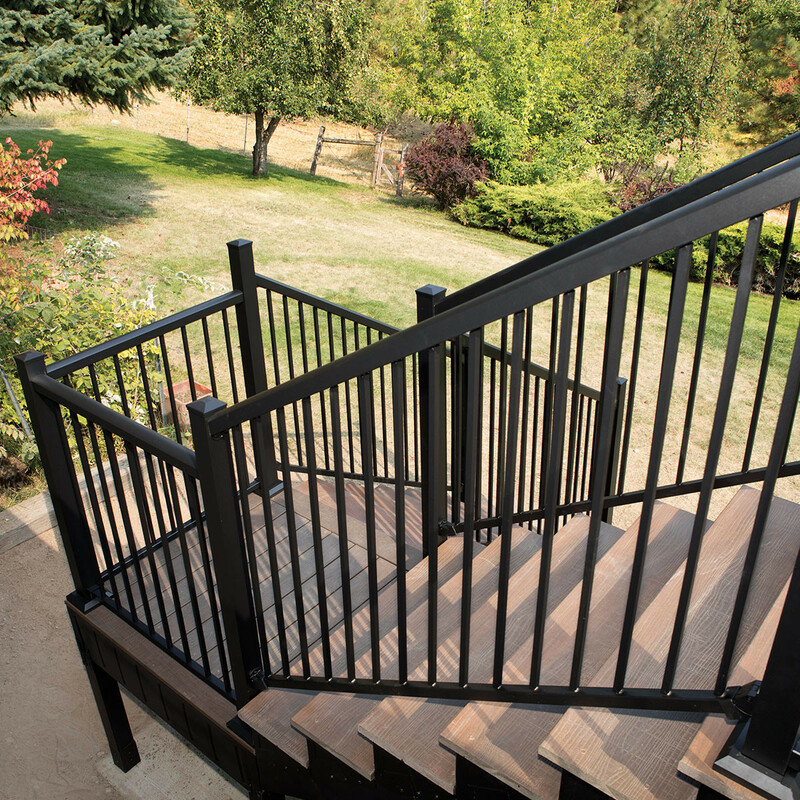 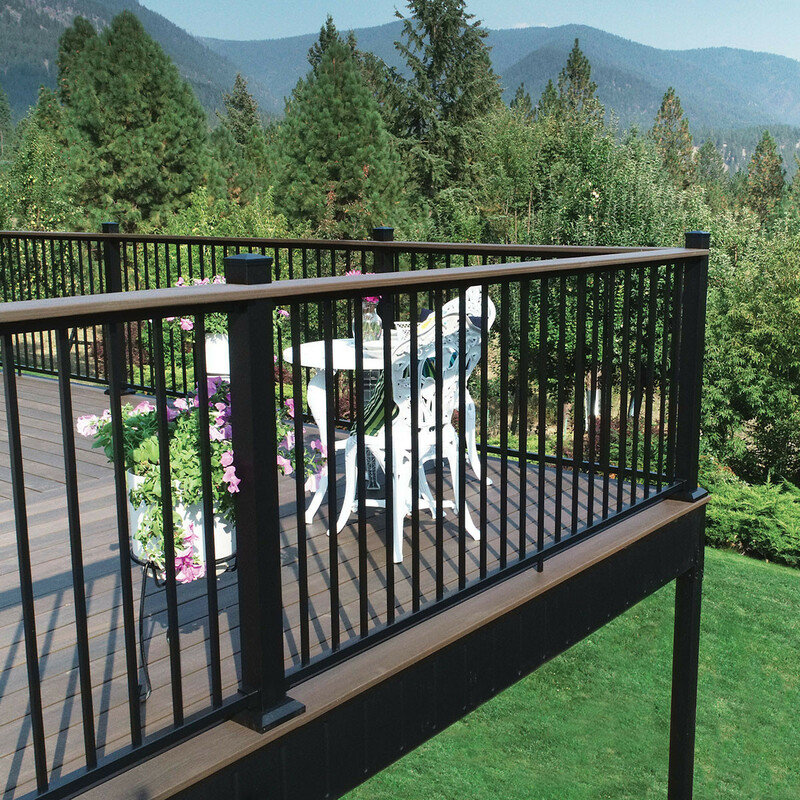 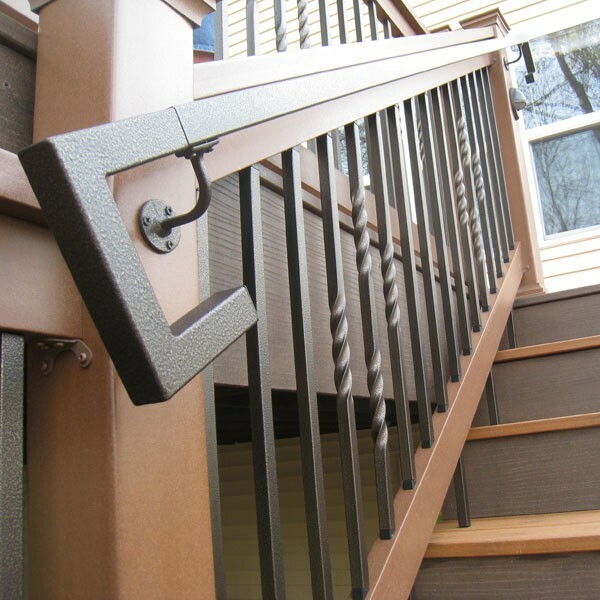 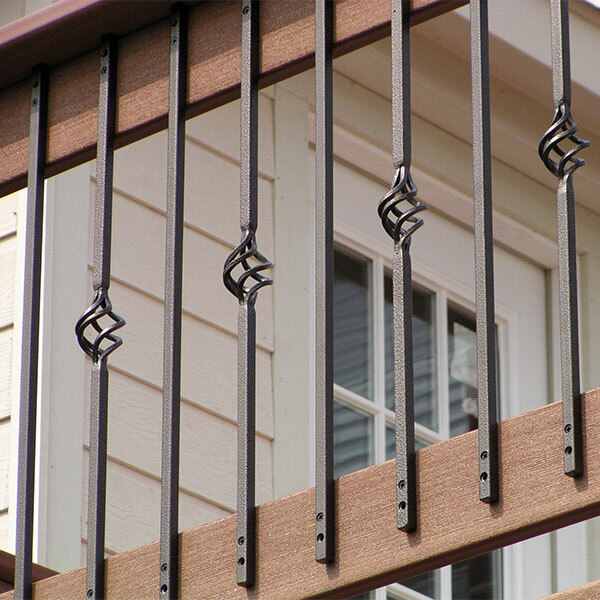 Crafted in a pyramid style with a clean flat top, these post caps are the ideal choice for a reliable railing that can fit any style. 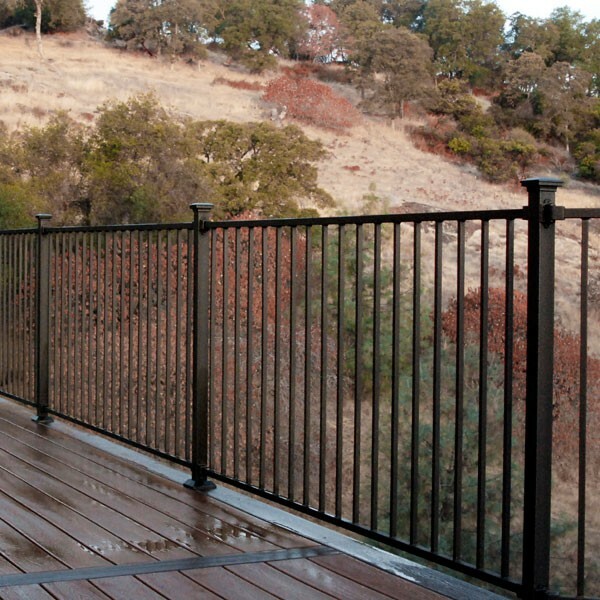 These post caps pressure-fit onto their posts meaning no extra screws or caulk is required. 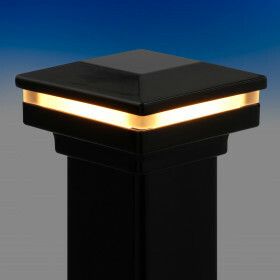 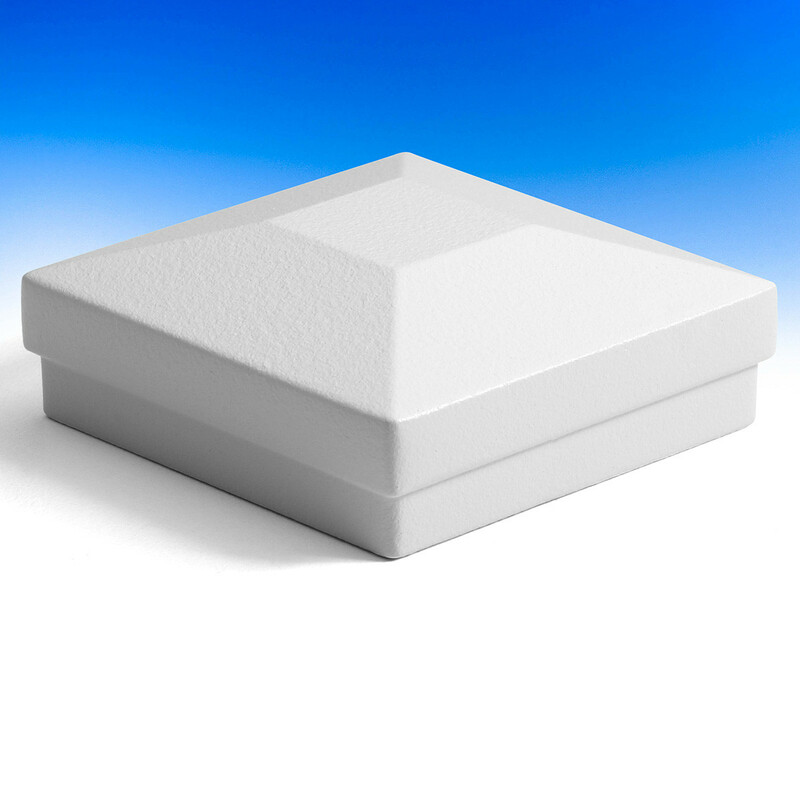 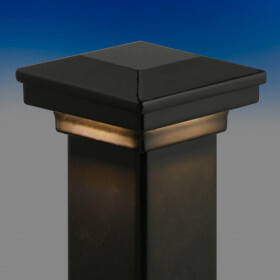 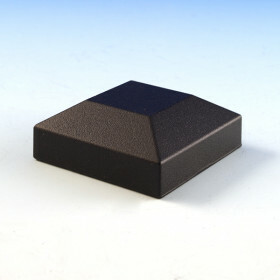 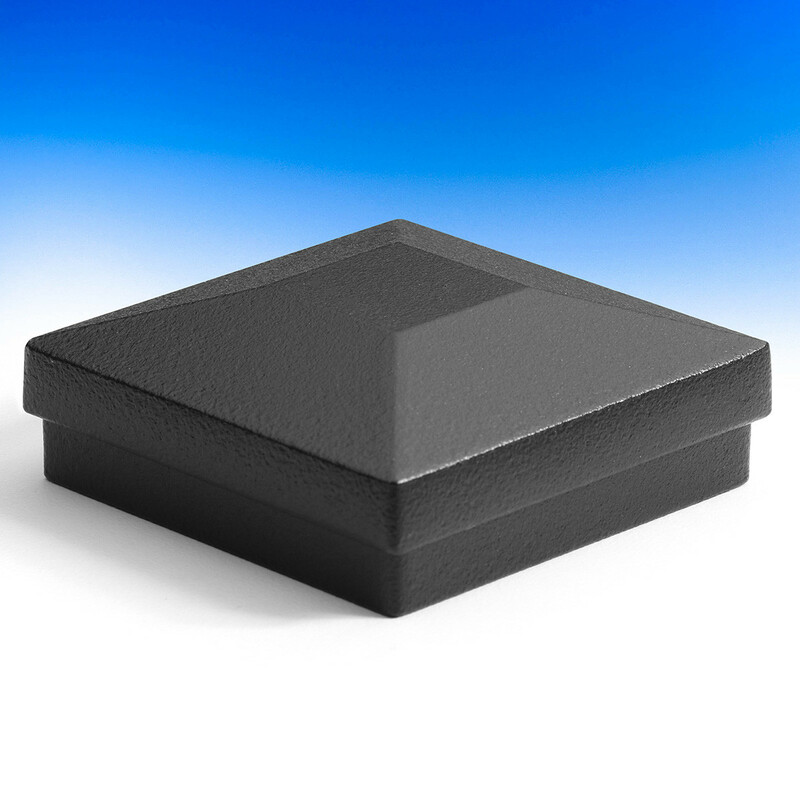 Available to fit 2 inch and 3 inch post sizes, and in the premium Fortress finishes of Matte White and Black Sand.